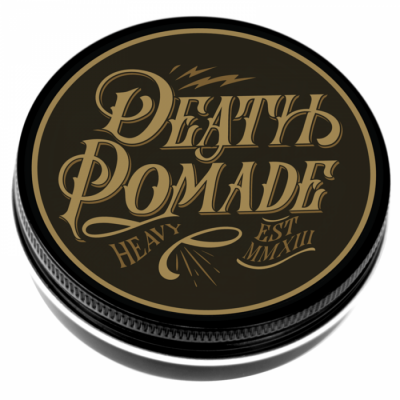 Who We Are Death Pomade is a brand from Solo, Indonesia. Established since 2013. 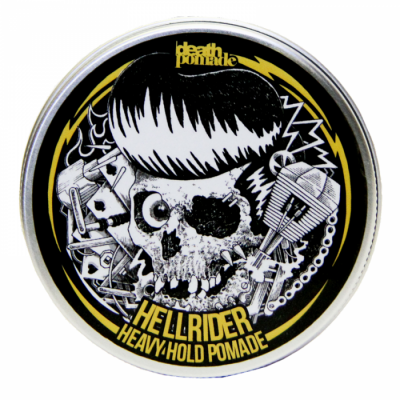 We are expert in pomade and interest in men's grooming product. 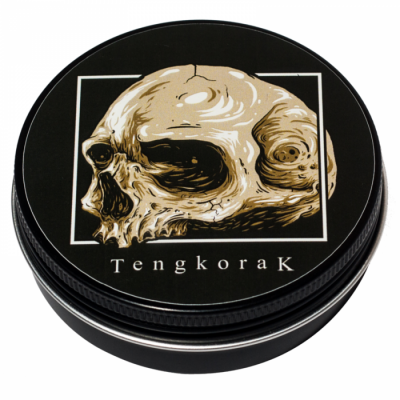 Our slogan is "Worth It" means that we are provide fine pomade with affordable price. 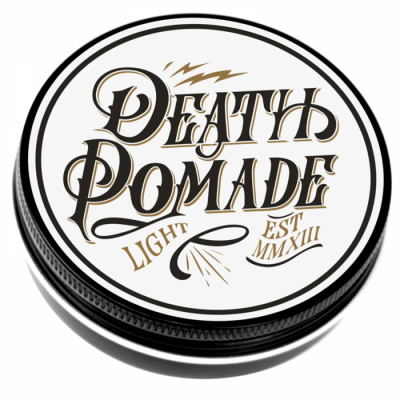 What We Do We sell only Death Pomade and as soon as possible we will sell our merchandise. We sell online (paypal/bank transfer) and offline at our office. 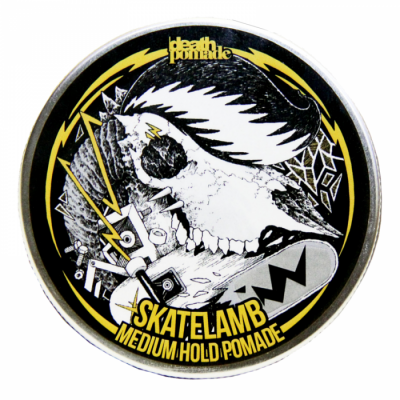 We also ship to worldwide using EMS Pos Indonesia. For Indonesian order we use TIKI One Night Service. We guarantee your money back if the package was not sent. How We Work We have a great team to make fine product with a good concept. 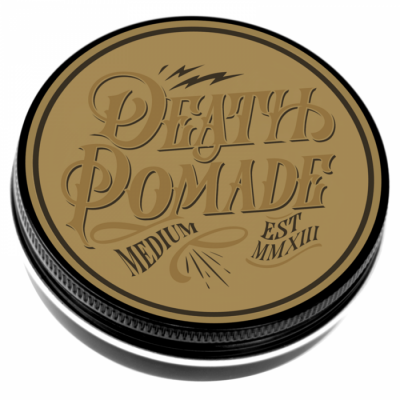 We also have an office called "Death Pomade Office". Once a week we have meeting to discuss every problem and feedback about our product and our service. We really appreciate your feedback, it makes our product and our services getting better and better. What We Believe We believe that good product made from good material, so we choose the best supplier for our material. Each material has a certificate and sealed. 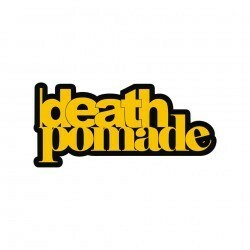 We also believe that good product with a good price will make valueable thing, so its "WORTH IT". - Minimal pembelian 1pcs. 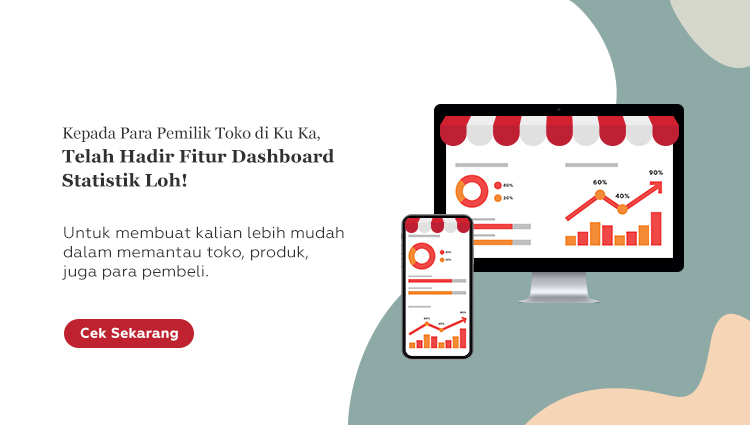 - Jika pomade yang diterima rusak parah bisa diretur/ditukar ke alamat yang tertera dengan syarat ongkir ditanggung buyer. - Retur/penukaran maksimal h+7 dari tanggal transfer. - No refund.